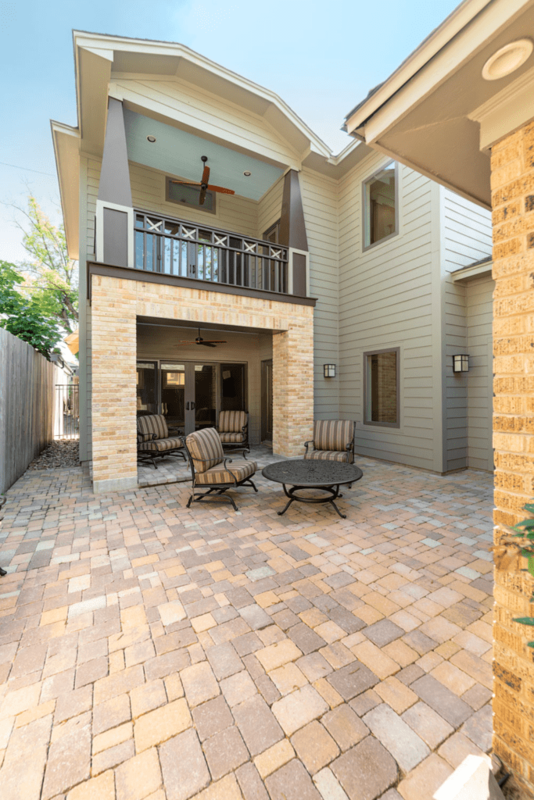 Planning an exterior remodel for 2019? Here’s a look at some of the predicted outdoor trends, including siding, for the year. While great design never goes out of style, these outdoor trends are helpful to keep in mind if your yard needs a refresh. Many families prefer to entertain at home rather than going out. A fire feature is a wonderful addition to any outdoor space that acts as another gathering place and will make your yard usable year-round. Whether your patio is cozy or spacious, a fireplace can make a great focal point. 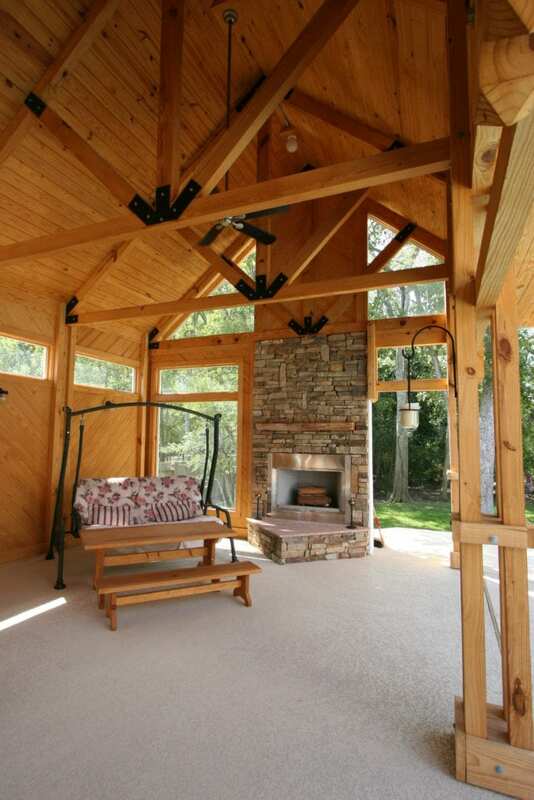 Create a consistent look by coordinating your fireplace with the siding of your home. For example, homes with wood siding can stay on trend with fireplaces constructed of brick and reclaimed wood, creating a rustic feel. Consider carving out a space to store the firewood if you are designing a wood burning fireplace to complete the rustic look. Make a dramatic statement by adding a tall fireplace to your patio. Alternatively, if your patio is on the small side a built-in fire pit can complement the area nicely and give it a cozy feel. This year the official Pantone® Color of the Year is Living Coral. The color of the year influences many of the design trends and we think it is the perfect color to complement your backyard. Instead of the basic beige or gray titles, consider incorporating this versatile color into your tile mix. Coral colored tiles can be used as an accent tile or the main tile depending on your space. Adding a little color to your tiles can add fun to your design and lift the mood of your yard. The color Living Coral can also be used as an accent color. This can be in your throw pillows, umbrellas, and other decorative accessories. Lighting can be used to set the tone of your outdoor space. This year try adding different types of lighting fixtures outside to add interest to your yard. Having a well-lit backyard adds to the ambiance and keeps your family safe. Recessed lighting can illuminate your patio without taking up any valuable space! This type of lighting can make spaces feel bigger and is an option if your patio is on the smaller side. 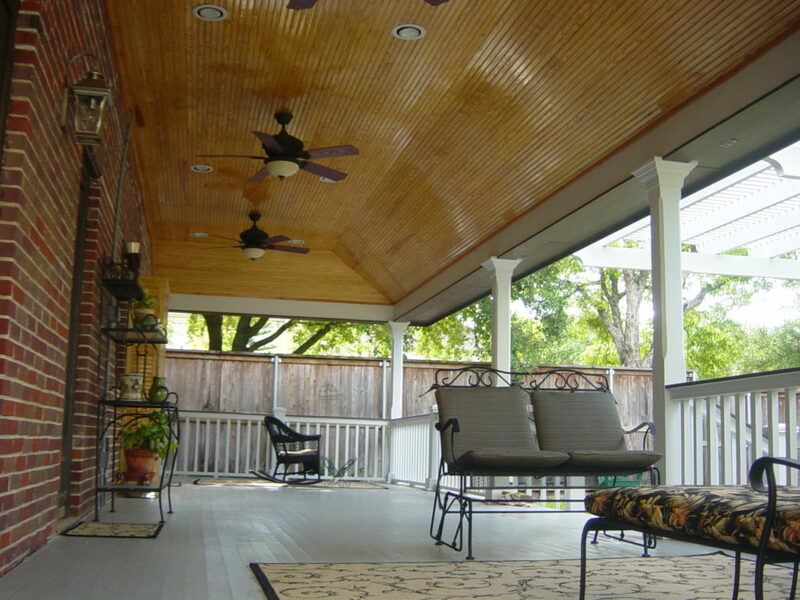 Ceiling lights are a great for lighting up a dark porch or patio. Ceiling lights hang lower than recessed lighting, so they are a perfect if your space has high ceilings. They are also a good option if want to add a ceiling fan to give your space a little extra breeze in the summer. Post lights are a versatile way to add light and style to your space. They come in a variety of styles from antique to modern. They can also be used to complement your home’s design without being overpowering. Post lights also come in different heights, so they can illuminate different areas like the driveway with a taller post or landscaping with shorter posts. If you are planning on any exterior remodeling, including siding, in 2019, let All Star Construction help. We will work with you to create a beautiful outdoor space that is perfect for entertaining friends and family! Give us a call today at 281-847-0294!